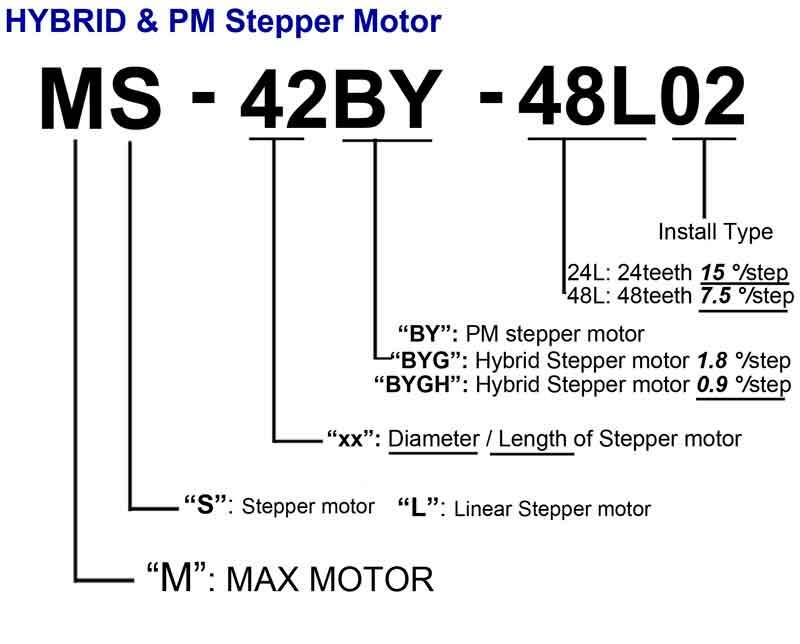 Max Motor has broad range of Motor motion products with innovative solutions. Max Motor dedicate to provide the customer the right electric motors they need with the exist products, also, for some special demand of the customer's projects, the customize Spec & parameters is availale at any time. 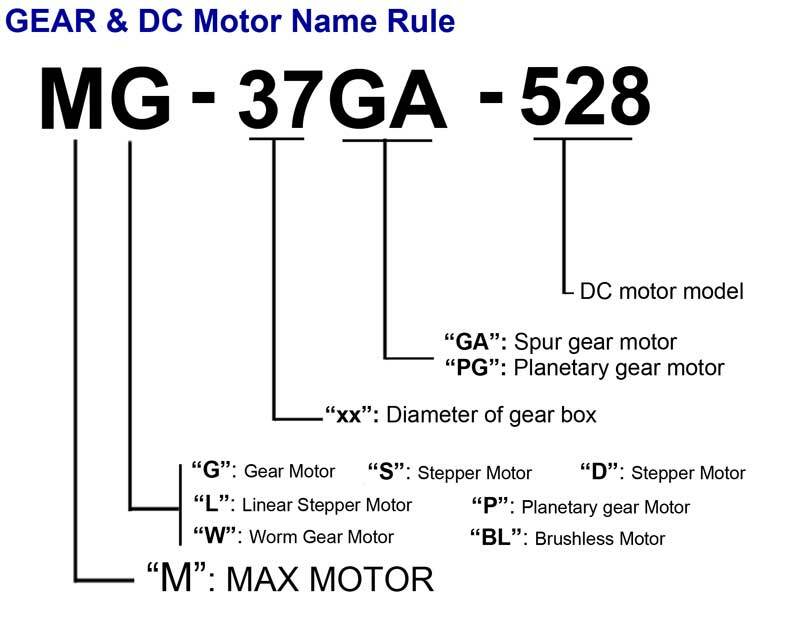 Max Motor has wide products range : DC motor, High voltage DC motors, stepper motors, stepper linear actuator, DC gear motor , geared motor with stepping motor , worm gear motors etc. The wide range products are for customer's choice with our high attention assistant to find the best matchable motors.